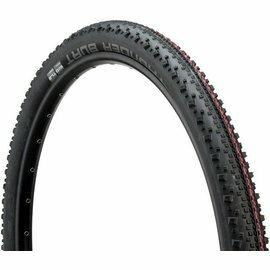 26", 27.5", 29" and more ! 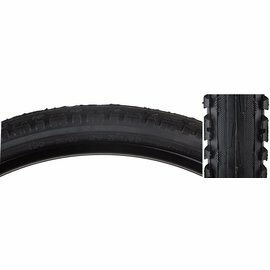 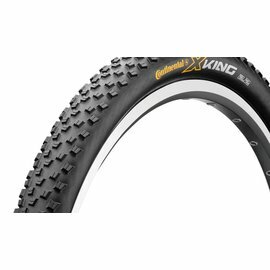 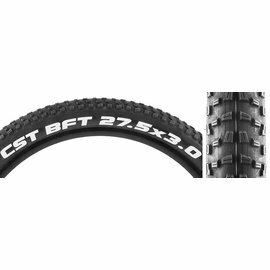 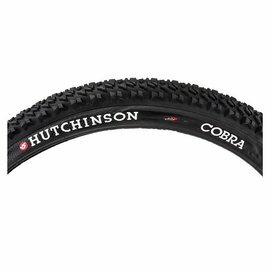 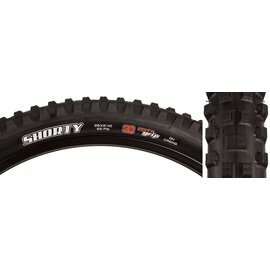 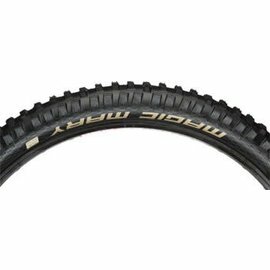 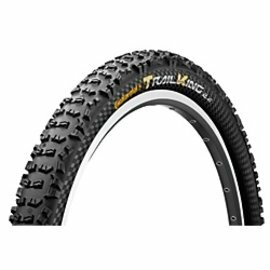 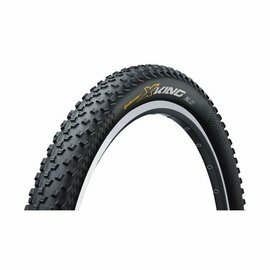 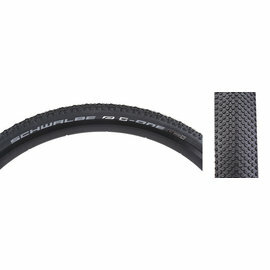 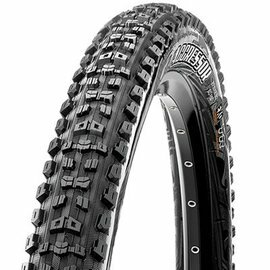 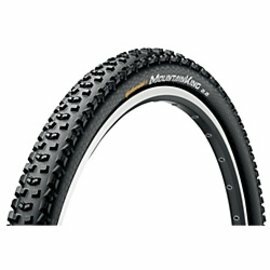 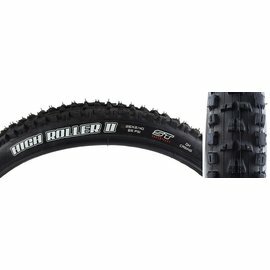 iCycle has lots of tires for mountain bikes. 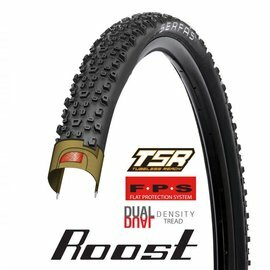 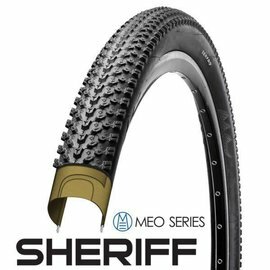 We can upgrade your wheels to tubeless !